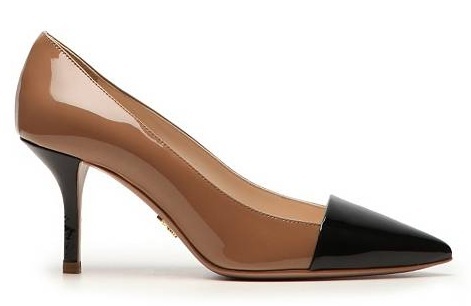 How fabulous are these Prada pumps? They're on sale for only $450 (!ha!). DSW has some great sales and I've definitely bought shoes there in the past, but these prada heels would be a fabulous score. Of course as a nurse, I don't get many opportunities to wear heels. 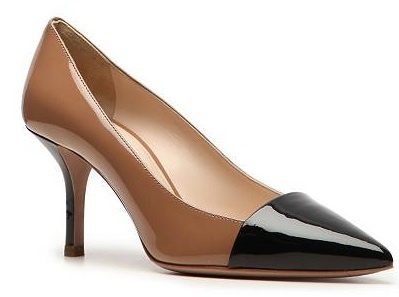 So instead of wanting more pairs of pumps, I need to enjoy the ones I have. Maybe my midyear resolution should be to wear more heels. That wouldn't be good for my bum knees, but neither is being a nurse. woops!